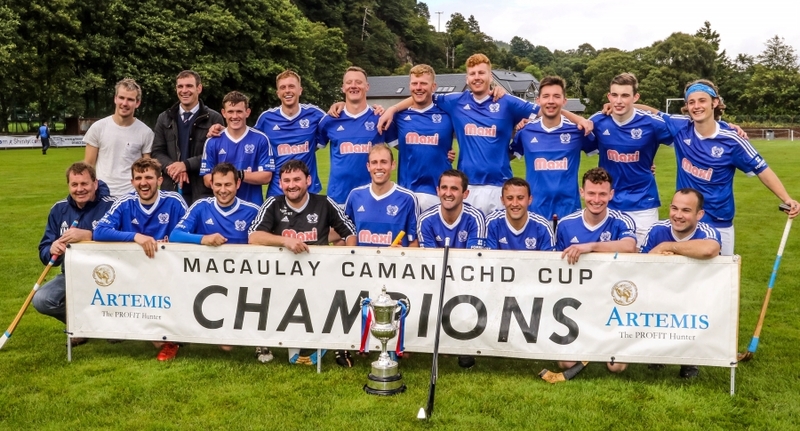 Maxi Group are delighted to again support Kyles Athletic as main sponsors for the upcoming season. 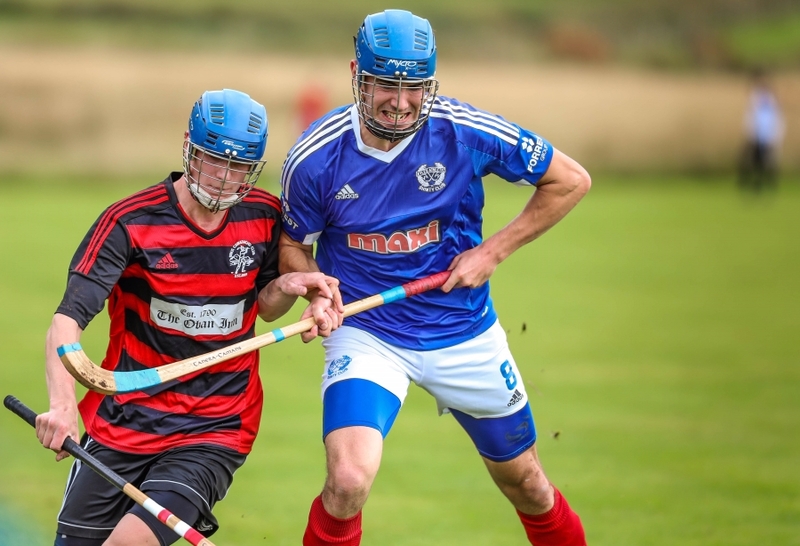 As one of shinty’s premier clubs for well over 100 years, the club from the small west coast village of Tighnabruaich continually punches above their weight in the game’s Premier division as well as the cup competitions. With teams from primary level up to the very pinnacle of the game the club requires dedicated volunteers and financial backing to continue to be a success. We are delighted to continue our support of the club and of the future of the game.